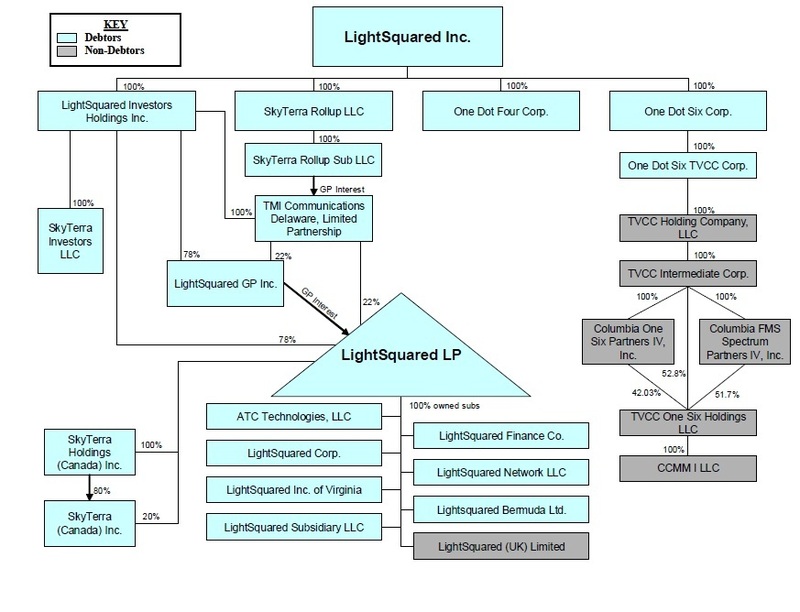 You need to add in the PV of the leases to Immarsat, as it is the owner of 1/2 the spectrum here. re: Hawker - I can't, with any certainty tell you / readers if secular decline or cyclical. I believe cyclical but not sure yet. And re: Inmarsat - you mean on the liability side? They lease 20 MHz from ISAT, so would net to net out the NPV of those lease payments before you see any value from that leased spectrum. 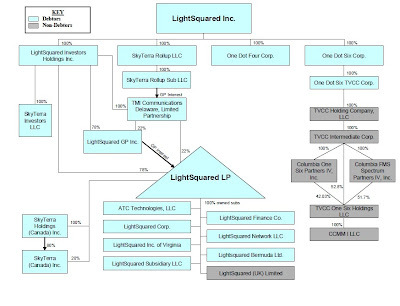 Read Bronte Capital on Lightsquared. The FCC seems to be doing its job well, fortunately.